“Sustainably improving mobility for people and goods” is part of Michelin’s purpose. 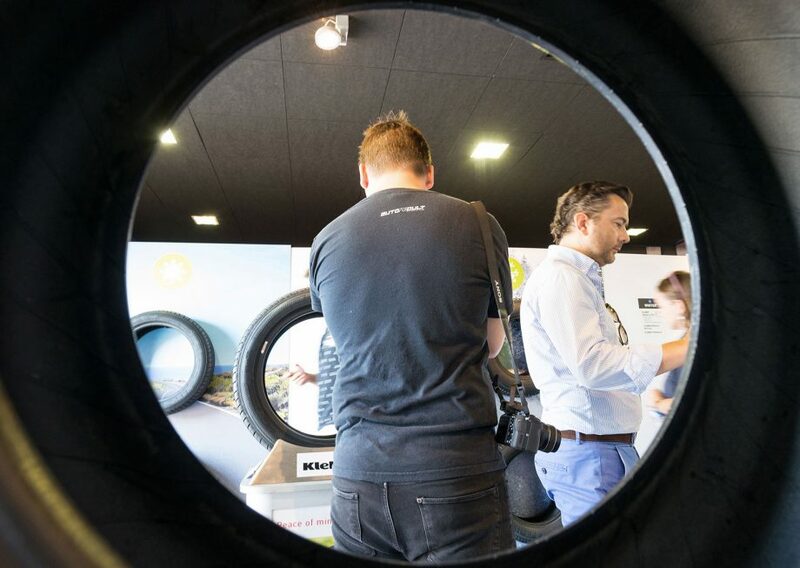 That commitment to our customers and to more sustainable mobility is an integral part of our historic business of designing, producing and marketing tires. But, by the way, what is a tire? A little-known object in the daily lives of millions of drivers — both private and professional — tires are a treasure trove of technology. 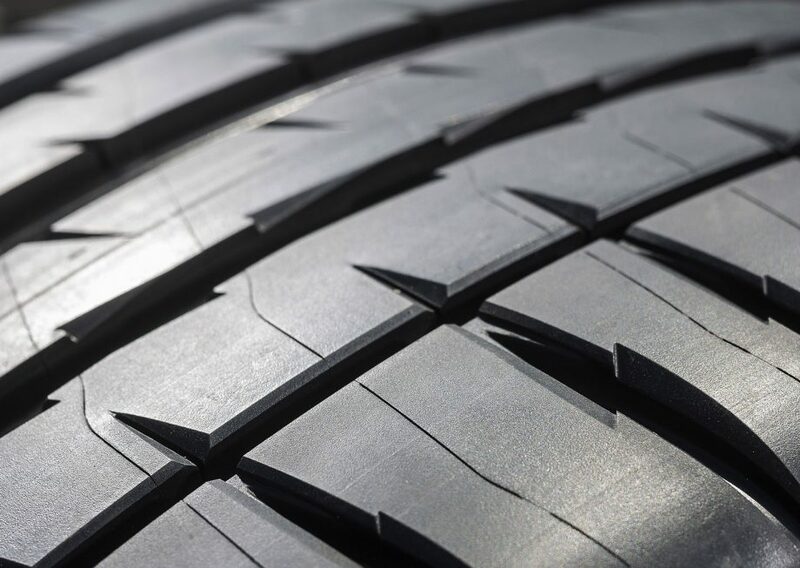 Michelin serves its customers by producing tires that maintain high performance and efficiency standards throughout their lifetimes, including for grip and feel. This is a strategy that the Group applies across all its activities and products, from cars and motorcycles to trucks. Looking for a car, bike or motorcycle tire for a specific use? 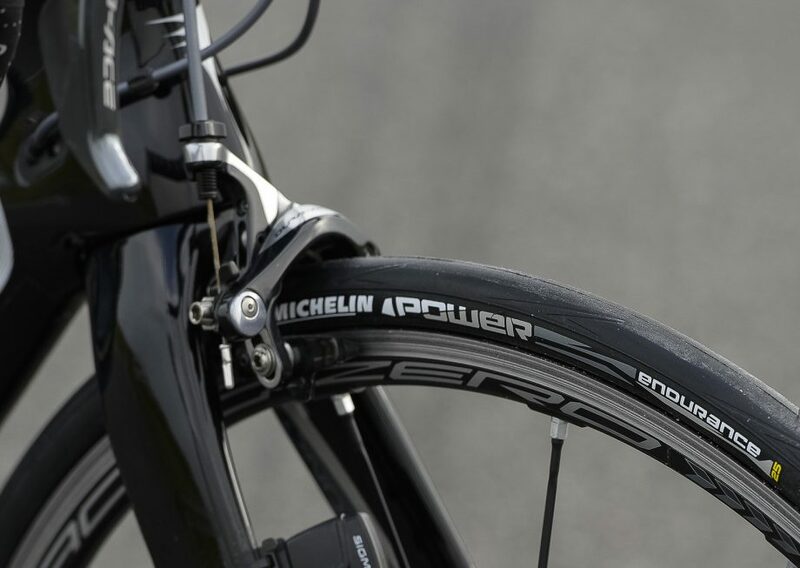 Whatever you need, Michelin has developed the right tire for you. 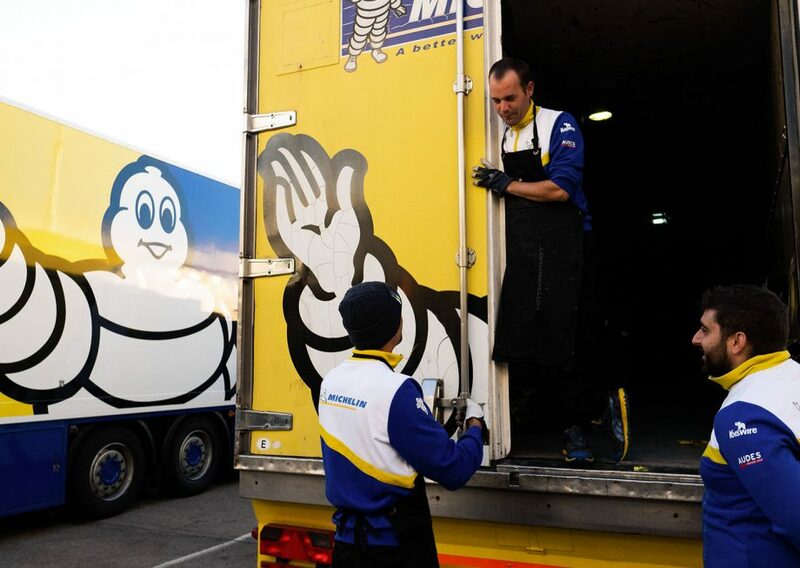 If you're a professional, Michelin has the right tire solution for you, no matter what business you’re in: freight transport, public transit, trucking, civil engineering, construction, agriculture or aviation.